Brain Sync Brainwave Technology is the simplest, most affordable way to directly tap into your higher potential and unleash your power to think, create, heal and to change. There’s no training necessary, no need to travel anywhere, or spend hundreds of dollars on complicated home training programs that take up a lot of your valuable time. 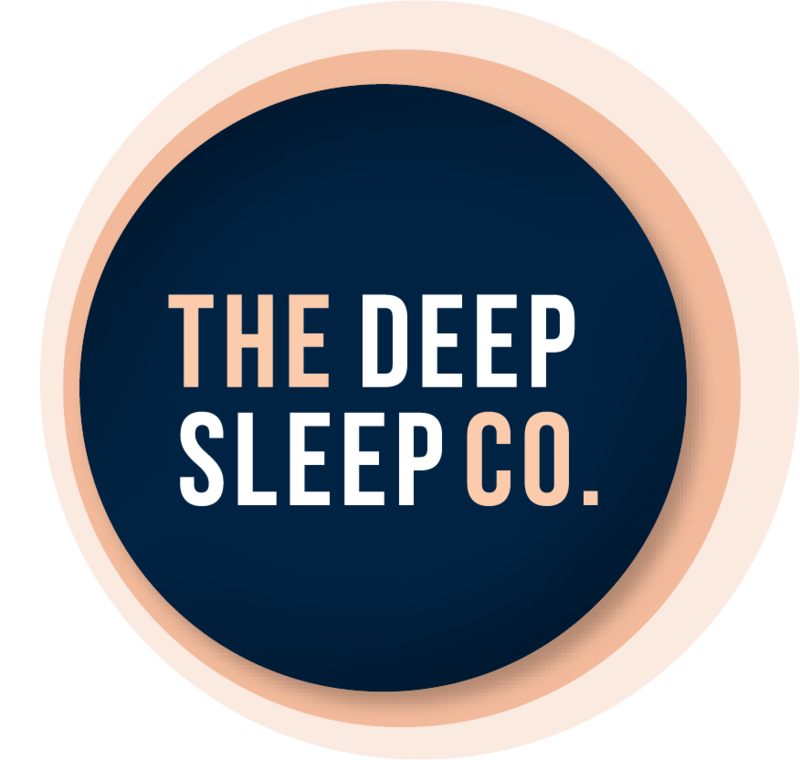 All you need to do is download one of these sleep meditations, put on your headphones and let binaural beat frequencies guide your brain activity out of the rapid rhythms of beta down into the deepest levels of sleep. Acoustically enhanced delta binaural beats generate a gentle rhythmic pulse that acts like training wheels for sleep. Electroencephalograms (EEGs), which measure brainwaves, show that brainwaves synchronize to binaural beats. As a crystal goblet resonates in response to a pure musical tone, brain waves fall into rhythm with binaural beats. This entrainment phenomenon is also known as the frequency following response. This site is American so choosing to have a CD shipped will cost a little bit. We suggest choosing the MP3 downloads which are instant and do not incur a shipping fee.